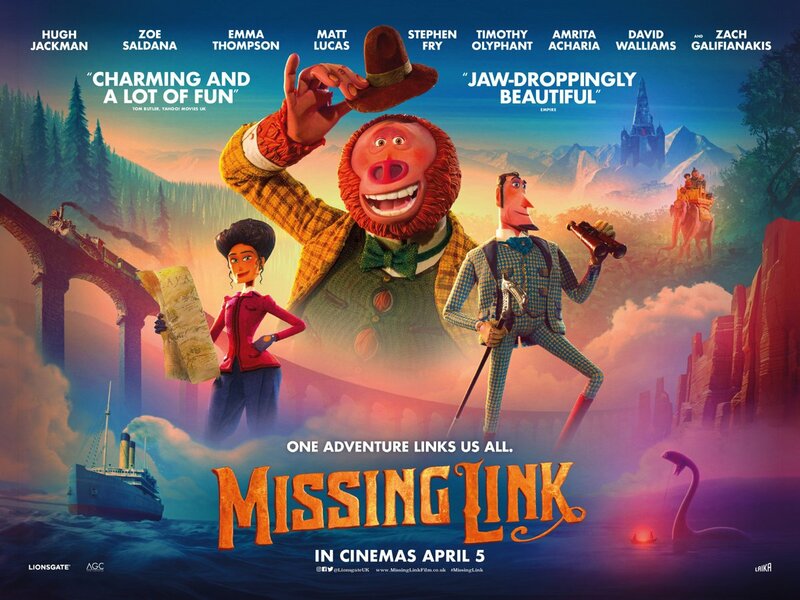 Bought to you by the same guys that made ‘Coraline’ and ‘The Boxtrolls’, ‘Missing Link’ is a thing of animated beauty. If you loved the animation in those two other films, then you’ll probably love this too. The story isn’t overly complicated, it’s about being selfless and teaches you the age old story that baddies never win, however hard they try. Thing is, the harder they try, the more entertaining it is. 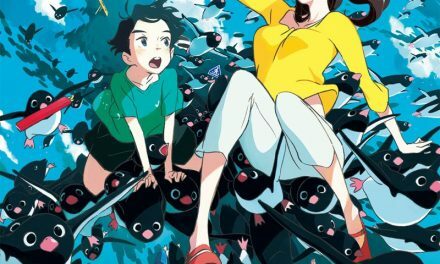 This film will appeal to all ages and it’s great that films like this exist, just so you can have a shared viewing experience with your children/ grandchildren etc. It feels a little lacking in these days of violence, guns and murder. If I was a kid and this was my first movie/cinema experience, I’d say I’d be pretty happy with it. It covers the values of right and wrong and also shows that a person can change for the better. Nowhere near as dark as ‘Coraline’ was, this will keep the kids entertained for the duration, and also entertain the grown-ups too. Visually it’s beautiful and by watching closely, you can see the attention to detail that has gone into making this lovely piece of animation. At the end, just as the credits roll, you see how the film and sets were made. In some sped up footage, you can see the amount of work that has gone into bringing these characters to life. You’ll probably spend a lot of time working out who the voices belong to as well. A really fantastic cast makes this one to watch. A really enjoyable bit of animation, do make sure you see it on the big screen to get the full effect.